Iconic jazz musician Herbie Hancock has recently announced dates for a joint tour with Kamasi Washington. Herbie Hancock and Kamasi Washington will kick-off this summer tour on July 30th at Wolf Trap – Vienna, VA.
Herbie Hancock will be performing in support to his latest album ‘The Imagine Project’ – including shows in cities like Philadelphia, Toronto, Detroit, Redmond, Portland, Los Angeles, and many more. 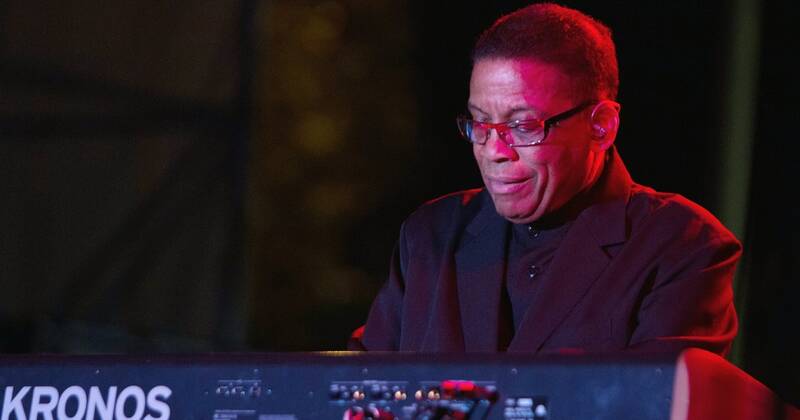 Herbie Hancock and Kamasi Washington will wrap-up this concert tour with final show at Greek Theatre – U.C. Berkeley – Berkeley, CA on Aug. 23rd. Tickets are available for sale at Ticket Hub.